The 2018 Nissan Maxima is a large vehicle offering a classy interior, a powerful engine and a vast array of amenities. 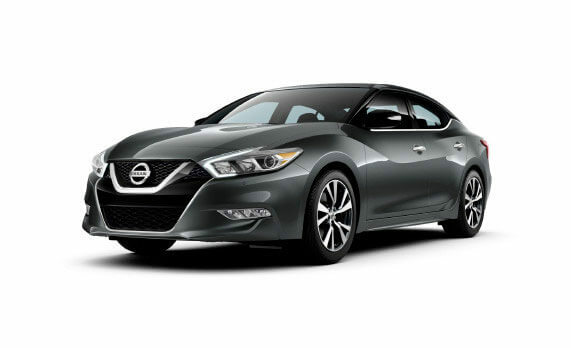 Available trim levels include the Nissan Maxima S, SV, SL, SR and Platinum. It’s powered by a 3.5 liter V6 engine with an output of 300 hp paired with a continuously variable transmission. The interior offers seating for five passengers and comes standard with cloth seats and power adjustable seats. Two full of LATCH connectors are in place. 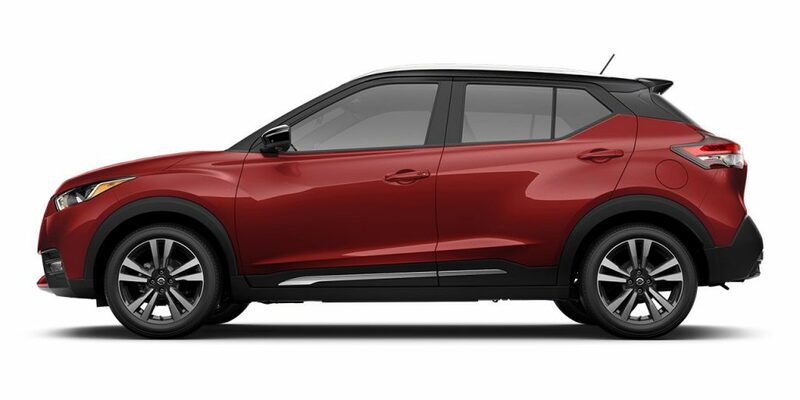 Standard interior features include satellite radio, Bluetooth connectivity, a rearview camera, dual-zone automatic climate control, navigation and smartphone integration. Cargo space stands at 14.3 cubic feet. The cabin also offers extra storage areas. 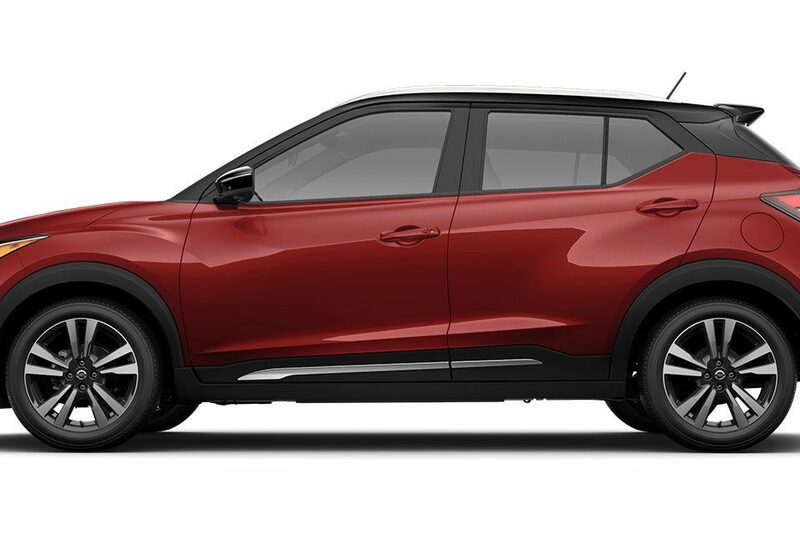 Safety features include brake assist, air bags, daytime running lights, ESC and ESC. View our stock of 2018 Nissan Maxima in Hartford, CT below.